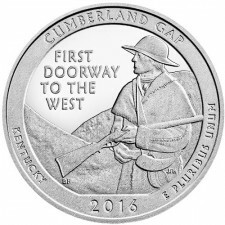 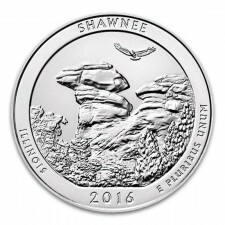 The 2016 5 Oz American the Beautiful series is complete! 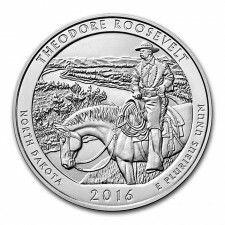 Like other years, a total of five national parks were honored in the 2016 America the Beautiful series. 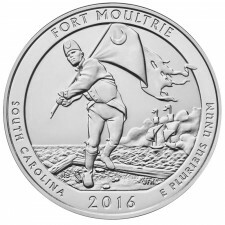 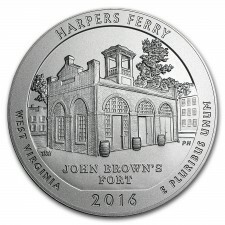 All five editions quickly sold out at the United States Mint and are highly sought after by collectors.